Check back soon for more floor plan information. From the moment you walk through our doors, you will be impressed with the attention to detail that has been paid throughout your apartment home. Each of our gourmet kitchens has been specially designed to cater to your inner foodie. From custom cabinetry to quartz countertops and stainless steel appliances, at Skye, we've got what you want. Enjoy astounding views of Saddleback Mountain from your private patio or balcony, select units even feature floor-to-ceiling windows. 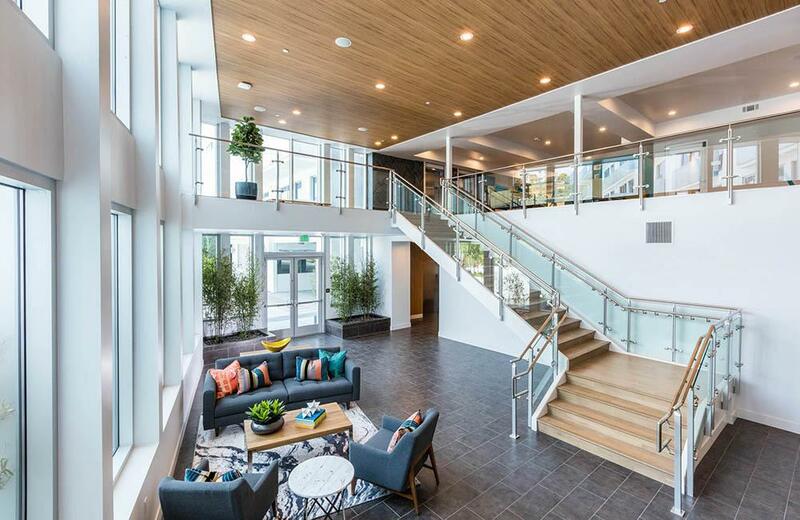 Not only is Skye at Laguna Niguel our city's newest apartment community, it is also one of the smartest. We have installed the latest technologies to enhance your living environment. To find out more about our pet-friendly apartments, contact the Skye leasing office today. But act fast, spaces are filling up!